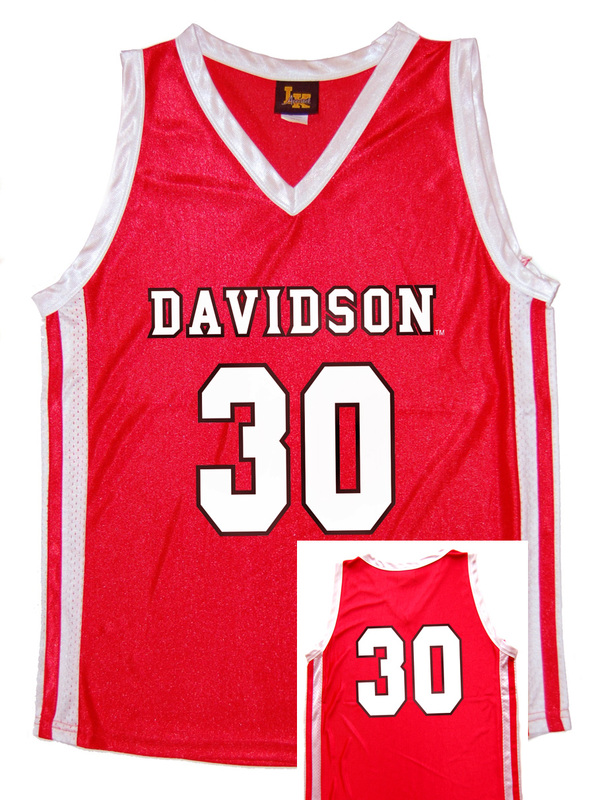 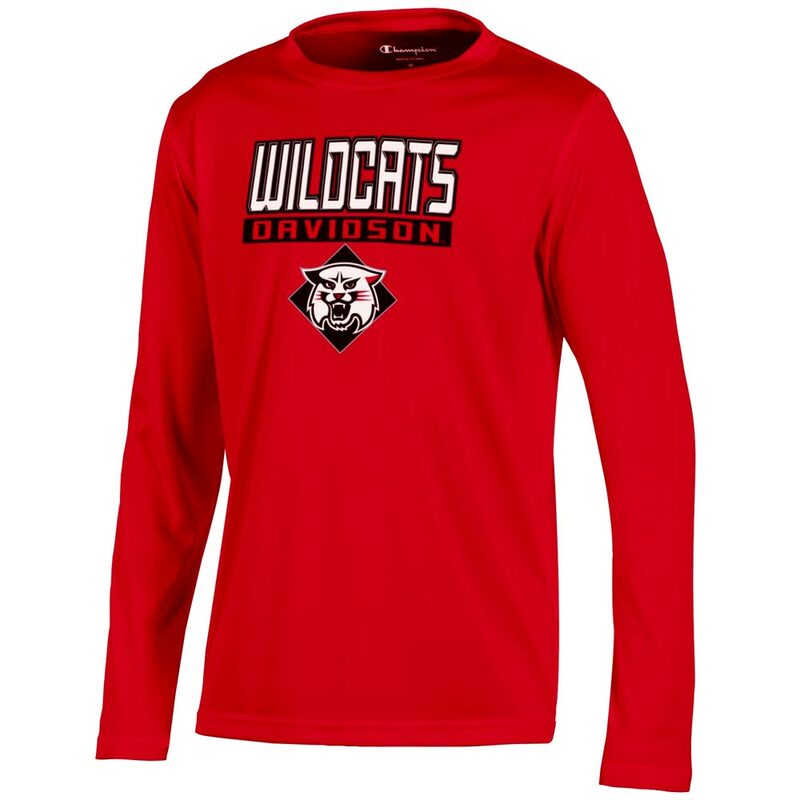 Please select option for Youth Athletic T Shirt - Red - Wildcats Over Davidson. 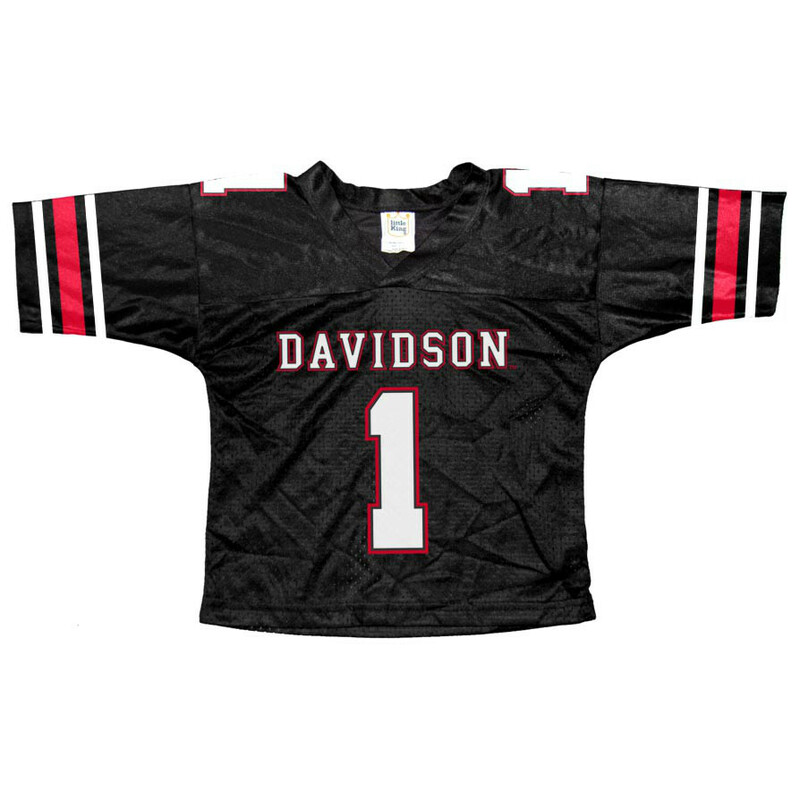 Please select option for Youth Football Jersey - Black - #1 Logo. 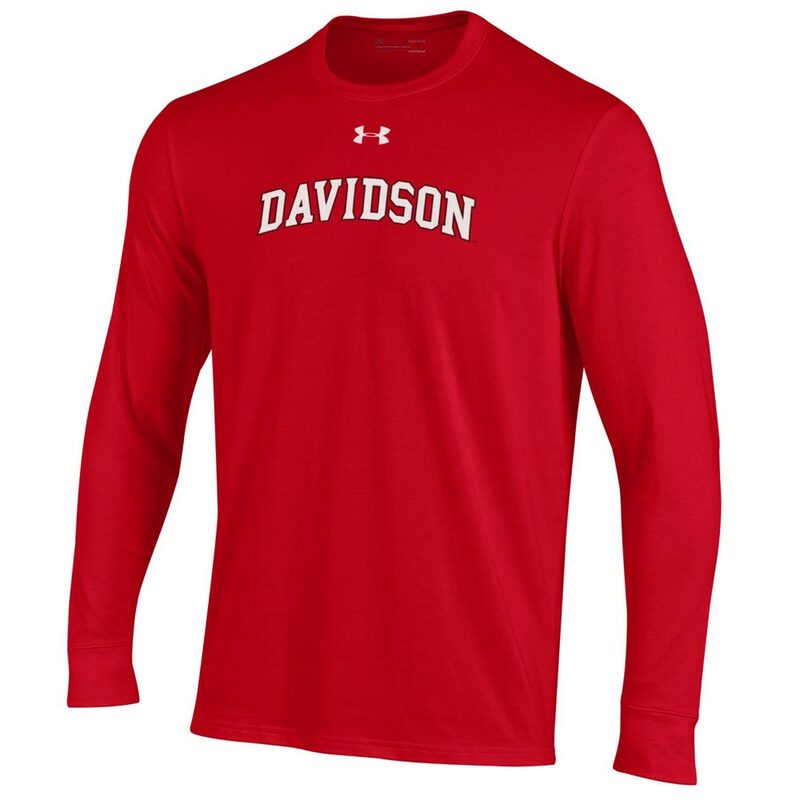 Please select option for Youth Jersey - Red. Please select option for Youth Long Sleeve T Shirt - Carbon - Davidson Straight. 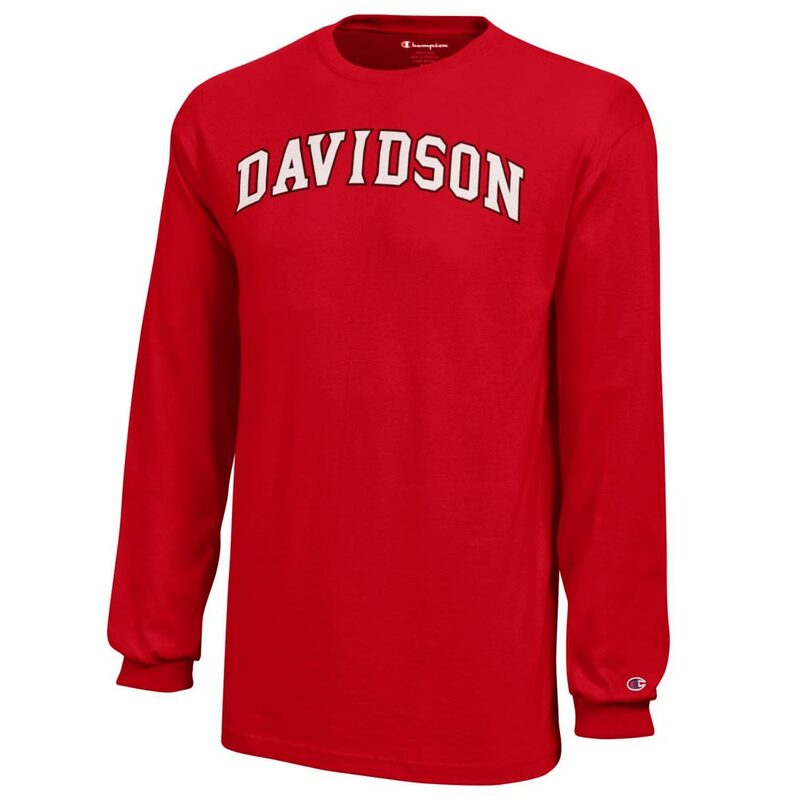 Please select option for Youth Long Sleeve T Shirt - Red - Davidson Arched. 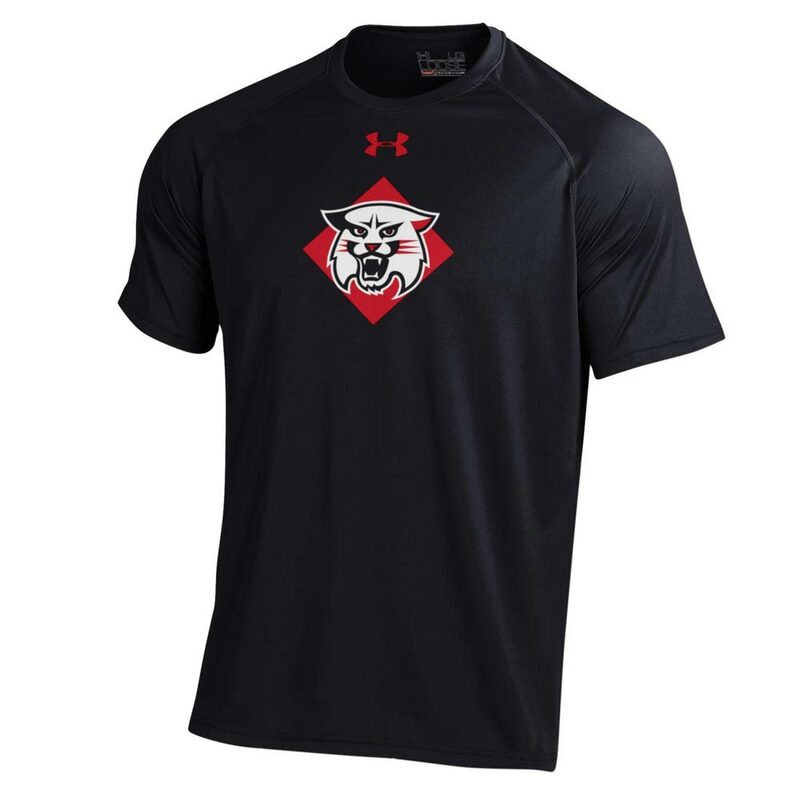 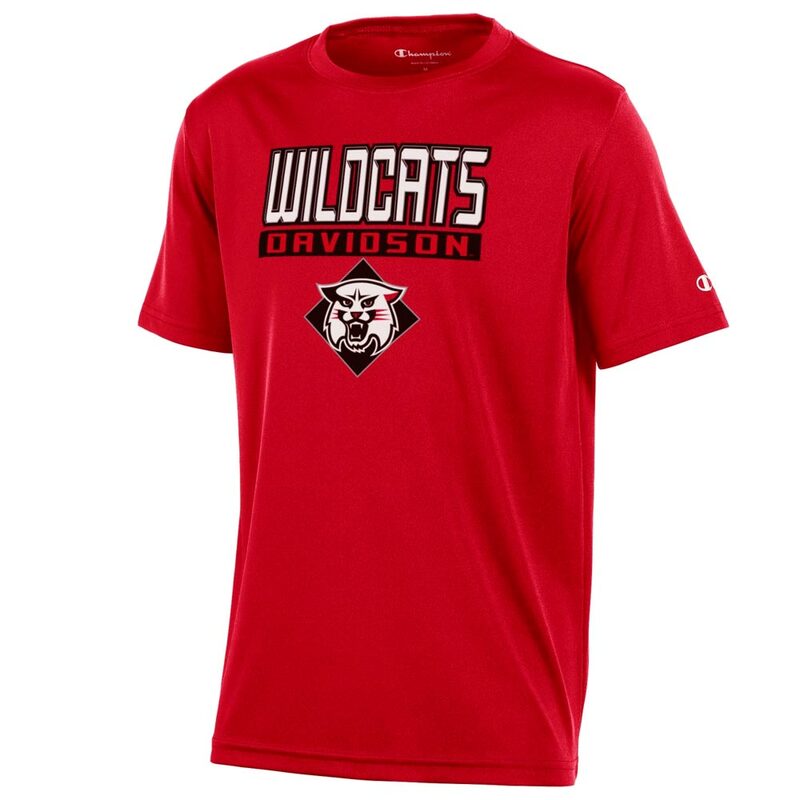 Please select option for Youth T Shirt - Black - Davidson Over Wildcat. 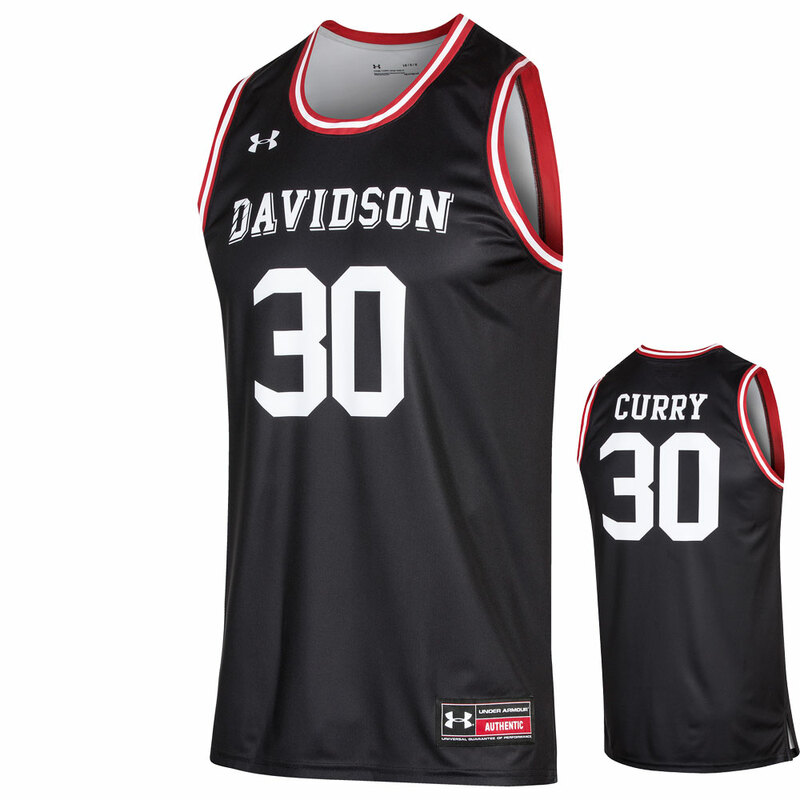 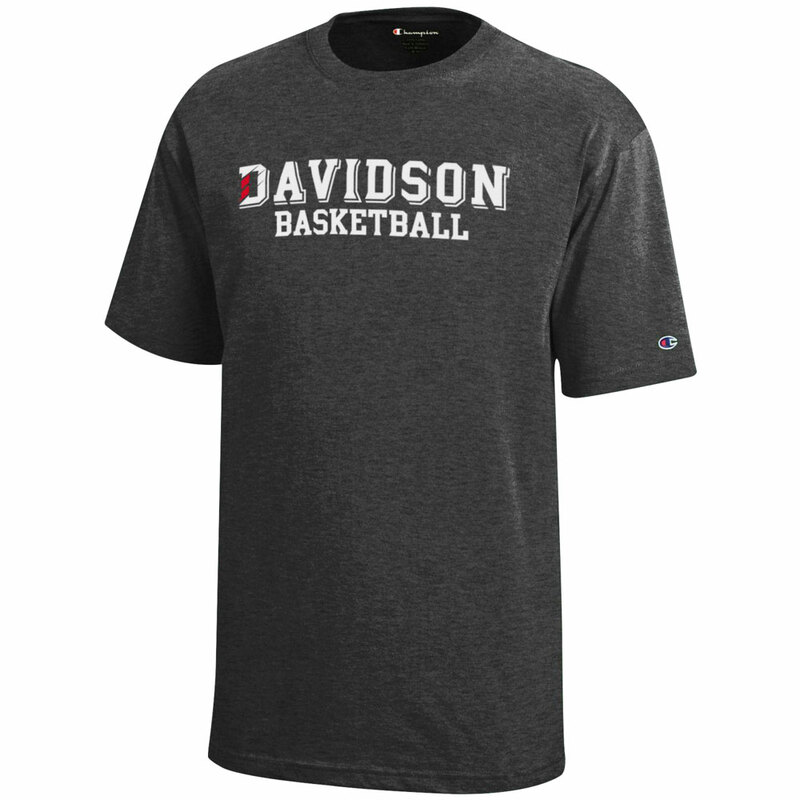 Please select option for Youth T Shirt - Oxford - Davidson Arched. Please select option for Youth T Shirt - Red - Davidson Arched. 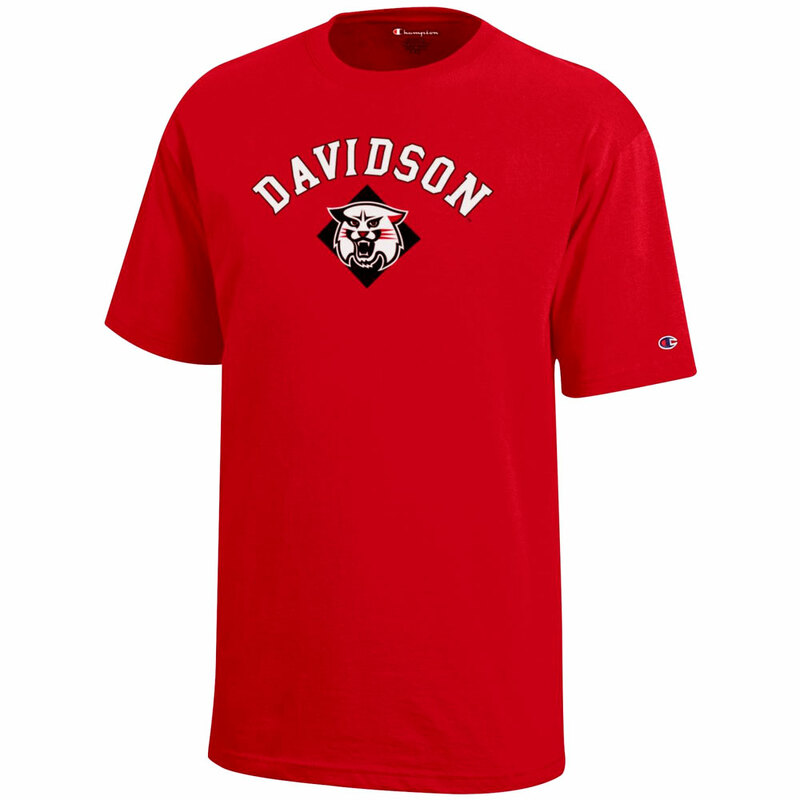 Please select option for Youth T Shirt - Red - Davidson Over Wildcat. 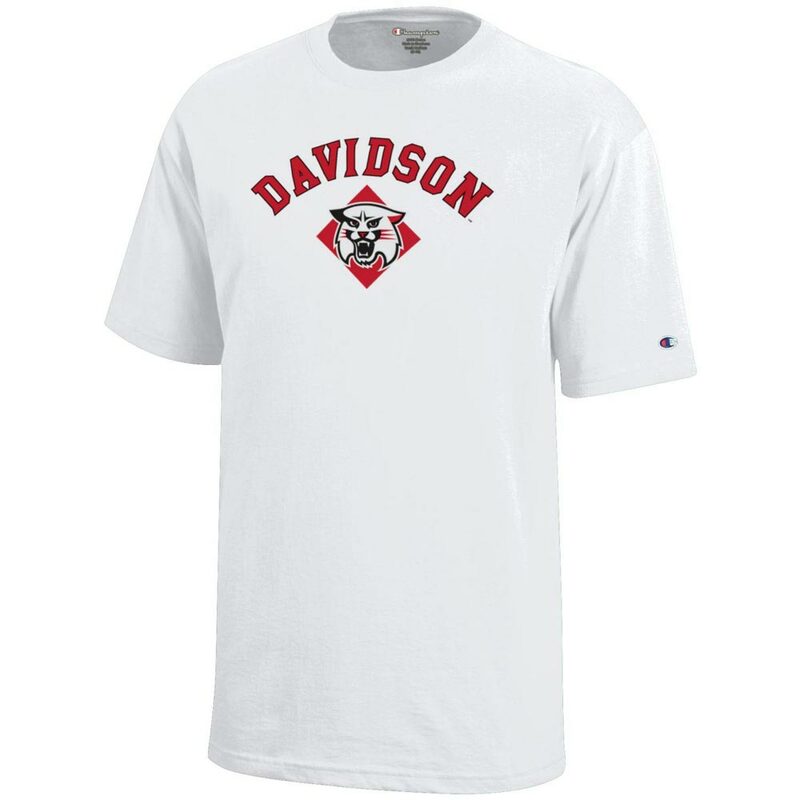 Please select option for Youth T Shirt - White - Davidson Over Wildcat. 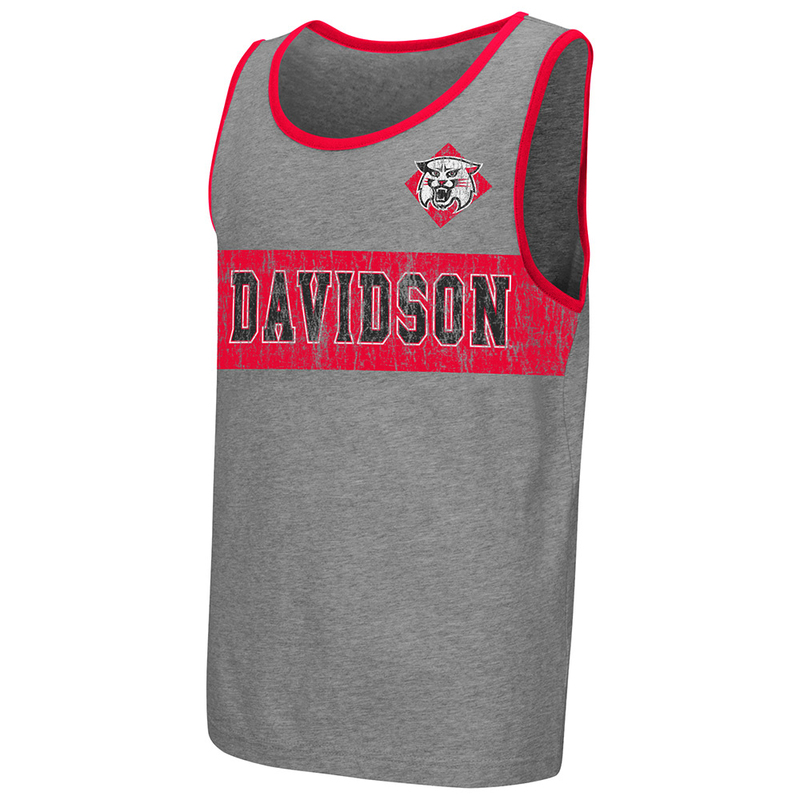 Please select option for Youth Tank. 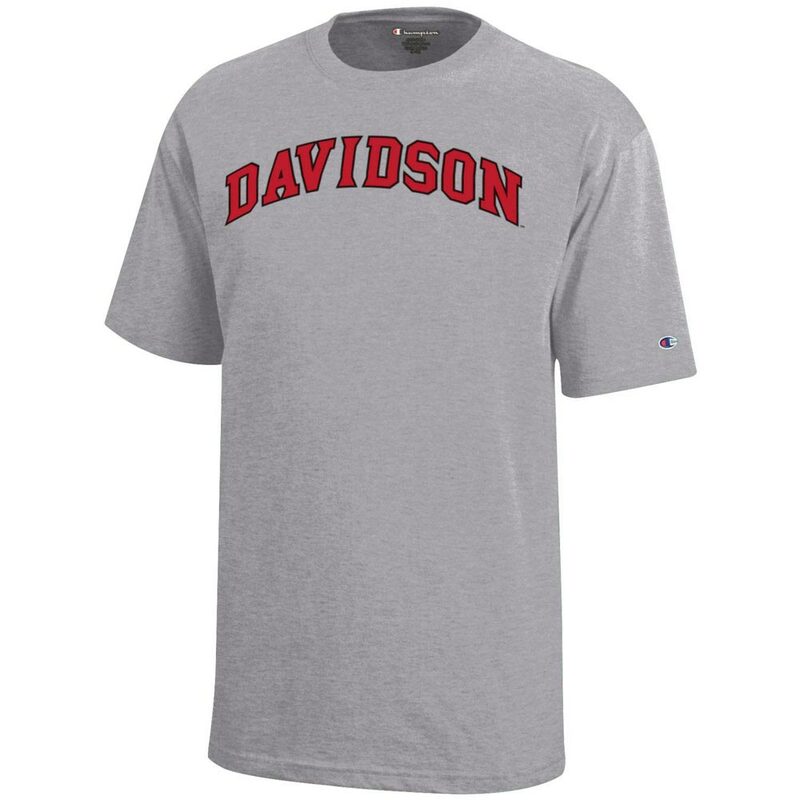 Please select option for Youth T-Shirt - Oxford - Davidson Over Wildcat.